Europa 2017 - Place your bets! The race that stops the board is back in 2017. Lets look at some racer profiles so you can make some educated betting. Description: After years of campaigning to be allowed into the competition and being denied entry, the racer whom everyone knows is crazy has finally been allowed to race. What are the race organisers thinking?!? Special ability: Break-Neck: If Wildrider rolls a 1-3, all racers behind him suffer -1 speed. If he rolls 4-6 all racers ahead suffer -1 speed in panic. Anyone unfortunate enough to be right next to him gets bashed around for -2 speed. Description: The first time a Turbomaster participates in the Europa rally. Hurricane's defensive strategy is to get ahead and keep everyone behind him at bay. Special ability: Backfire: Rolling a 6 or 1 will activate his rear artillery cannon hitting the racer/s directly behind him for -3 speed. This also gives him a +2 speed boost. 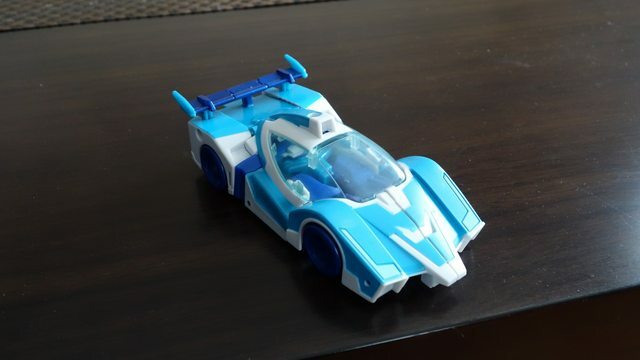 Description: In his second attempt at winning the Europa race he comes with an Earth-based alt mode and another engine upgrade. Will this be his year? Special ability: Hyperfire Engine MkII: This year's Hyperfire Engine has been tuned for greater reliability. It can roll between 2 and 8. 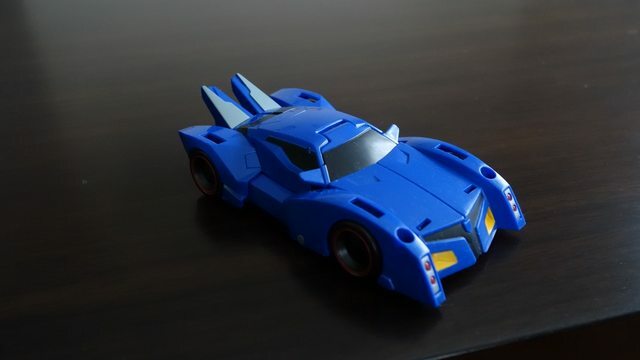 However a roll of 7 or 8 will mean Blurr has to take it easy for the next leg only with speed capped at 5. Rolling a 2 = Belt Tires, +2 speed in Curve terrain, -1 speed if Deployed on a Straight. Rolling a 3 = Cutters, -1 speed to anyone alongside. 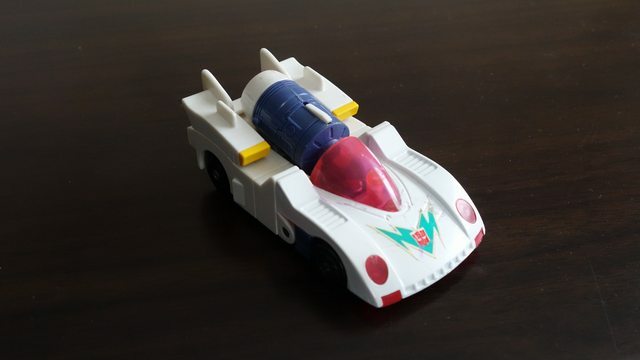 Description: Drift is racing for great justice and redemption or something. Street courses are his speciality. Special ability: Shell shock: Thermidor takes half damage from all attacks (i.e 0 from 1 damage attacks, 1 from 3 damage attacks). Additionally every leg he will fire his front facing machine guns at the next racer/s ahead of him for -1 speed. 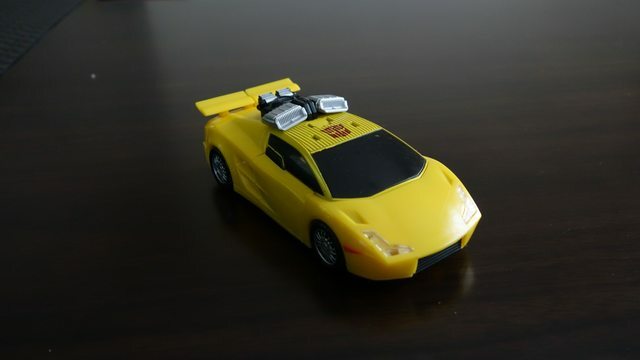 Description: Full of vanity and powerful in his own right, Sunstreaker won't be outdone in this race! Special ability: Competitive: From Leg 2 onwards Sunstreaker will summon +1 speed every time a racer is overtaken during a leg. This bonus does not apply to when he is the one doing the overtaking or if Fracture overtakes using his sneaky ability. His competitive nature means this bonus becomes +2 speed in the final leg. Description: This bounty hunter may have more sinister motives for entering this race. Does anyone have an engine made from exotic alloy? NOTE: Payout odds subject the change before race time. All punters are entitled to change their betting up until the actual Melbourne Cup race time. Also for further clarification, payouts will work as follows. So who do you think will win? Each new or broke member has 50 credits they can use to bet on the race. Betting will close when the actual Melbourne Cup race starts. Race results will be posted sometime after but hopefully on Cup Day. Happy punting Ozformers! Last edited by Lint; 1st November 2017 at 07:02 PM. 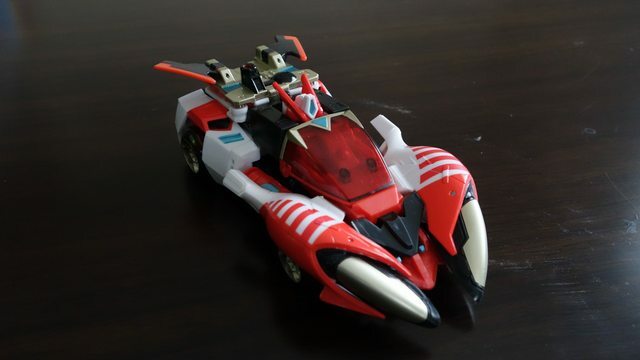 Wildrider has been causing a LOT of damage on the battlefield circuit, unfortunately this has not brought much fortune to himself having won zero of the time trials. The odds are not good with this Decepticon. Hurricane has been the weakest racer throughout all the time trials and is a consistent backmarker. He did surprise us with a freak win which was a result of three great backfire boosts in a row. Blurr has been a strong contender so far, consistently performing well in the time trials which is a testament to his racing pedigree. Unfortunately he has only won one of the time trials which is dampening our confidence as to whether he has a good chance to win on race day. 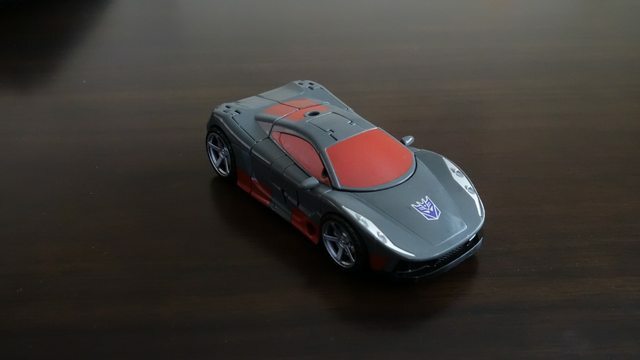 Although not always a consistent performer, Nitro Convoy's mixed bag of abilities has produced the second highest number of wins so far, a statistic that cannot be ignored. Thermidor is a solid mid-fielder and could perhaps be considered a good filler for a First 4 bet. That said, he has been wholly outperformed by Fracture in this regard. His abilities make him immune to the likes of Wildrider and he has demonstrated that once he gets ahead it is impossible for racers to take him down. Call him overpowered or whatever you want, but this is the guy you want to put money on. He is the Winx of the Transformer racing world, his results have far exceeded expectations and he has dominated time trials like no other in Europa history. That said, don't forget that come race day, there seems to be a curse against favourites. 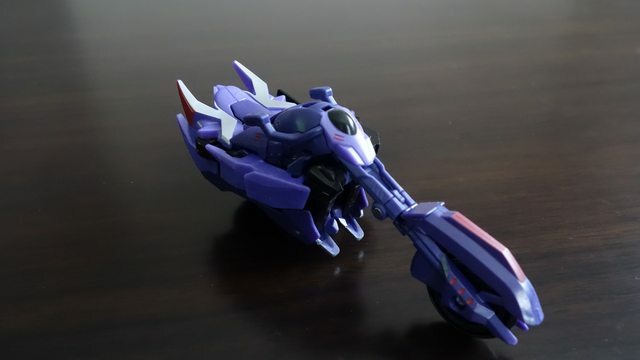 We expected more from Fracture but it looks like his fellow Decepticon Wildrider can really spoil his race. Despite this has produced solid results for a racer with mid-field abilities. His sole victory in the time trials was an extremely lucky break in the final lap. Last edited by Lint; 2nd November 2017 at 04:58 PM. Very interesting results from time trials, I'll be considering my bets carefully this year, I thought I was a shoe in last year and clearly my copy of the Macaddams sports almanac had a misprint in it. I won't be trusting it this year since I now only have 50 charity credits to spend. I've been incomudicado all weekend, so missed out on placing a bet, I see though that the race is yet to be posted, as such I'm going to place my bet in the hopes that it will be accepted. 10 credits on Wildrider to place because he deserves some recognition after he's fought so hard to be in the race for so long. Thanks for betting, hope to run the actual race later tonight. Anyone else who wants to play has the next few hours or so to get them in! I'm looking forward to the writeup of the race. Half on sunstreaker to place, half on Blurr to place! Writeup is the hard part, got about halfway through last night until I went zZz, new target is to release race results tonight!